This is a new feature, covering posts from approximately 5 years ago. Today, we look back on the opening of the Manukau train station. Amazingly this was the first expansion of Auckland’s rail network since 1930 when the Eastern Line opened. If you count the tracks into Britomart as just reinstating a line that used to exist (which is true, although originally the tracks were at ground level), then the Manukau branch is the first piece of new track added to Auckland’s rail system since 1930 – when what we know now as the Eastern Line was constructed. This makes tomorrow’s opening of the branch (when normal timetables commence), along with the newly built Manukau Station, quite exciting. 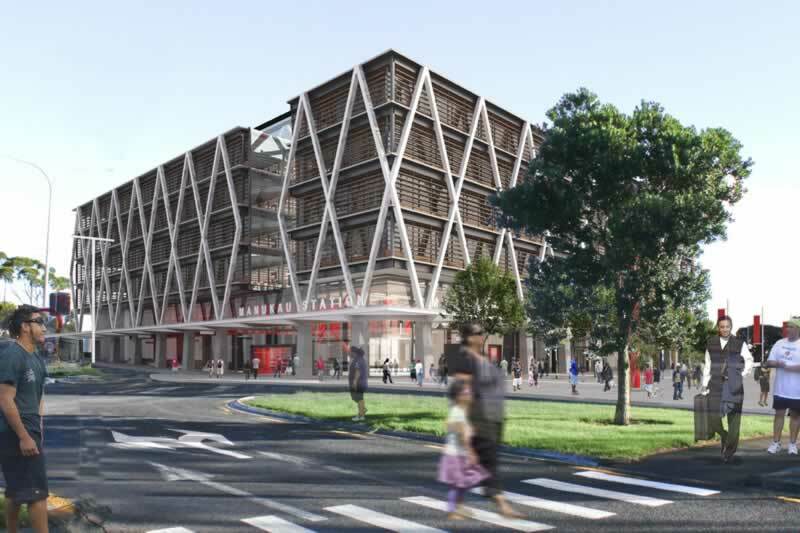 Auckland Transport is holding a community open day for the public to view the new Manukau Station and ride on the new rail line on Saturday 14 April from 11.30am to 2pm. There will be station tours and information about the second stage of the station construction, short train rides, face painting, a celebrity sausage sizzle and music from DJ Sir-Vere. Parking is available in the Auckland Council staff car park. Passenger services from the new station begin operating this Sunday 15 April. 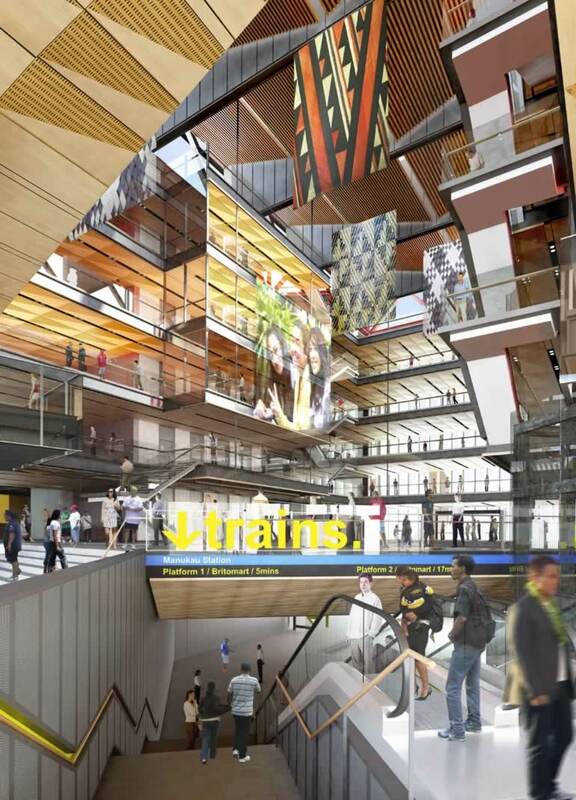 Initially, Manukau Station will have three trains an hour in peak times and one train an hour at other times. The 580 bus service from Botany, Flat Bush and Redoubt Rd will be extended to Manukau Station, and services increased, to provide a connection between trains and these suburbs. A temporary entrance to the station on Davies Ave, next to Hayman Park, will be in place while construction continues above ground. 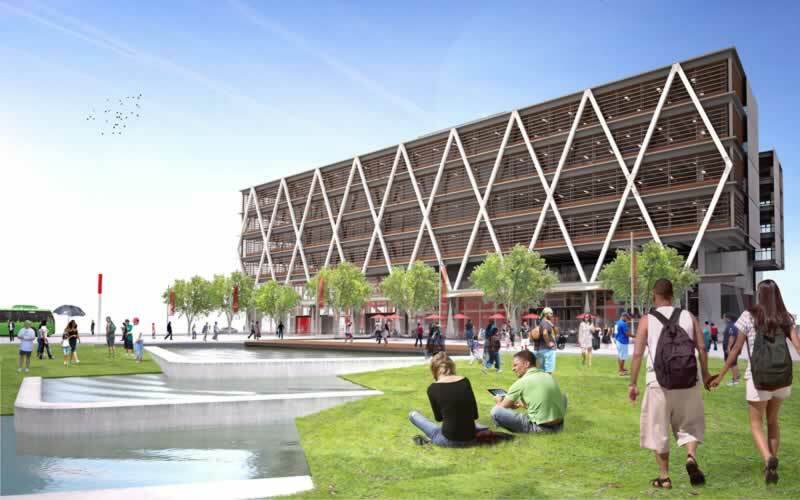 The second stage of the project is a $95 million integrated transport hub and tertiary campus at the Manukau city centre site. Over time I also hope that some of those hugely wide roads surrounding the station will be narrowed down and made more pedestrian friendly. 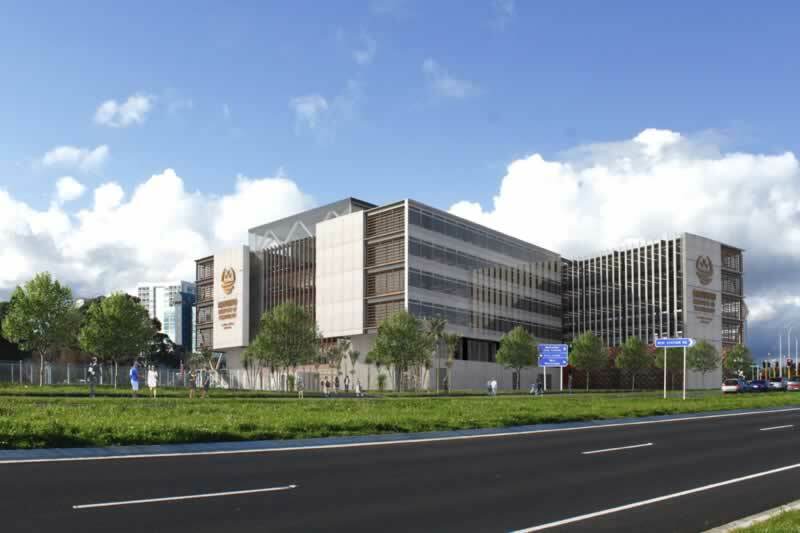 In any case, tomorrow is a huge step towards making Manukau City Centre a much nicer and less car dependent place. It was a mission to get the station and later MIT open after the original construction company collapsed. However, it is the 6th busiest station on the network and the bus station is not too far away. As for the wide roads? 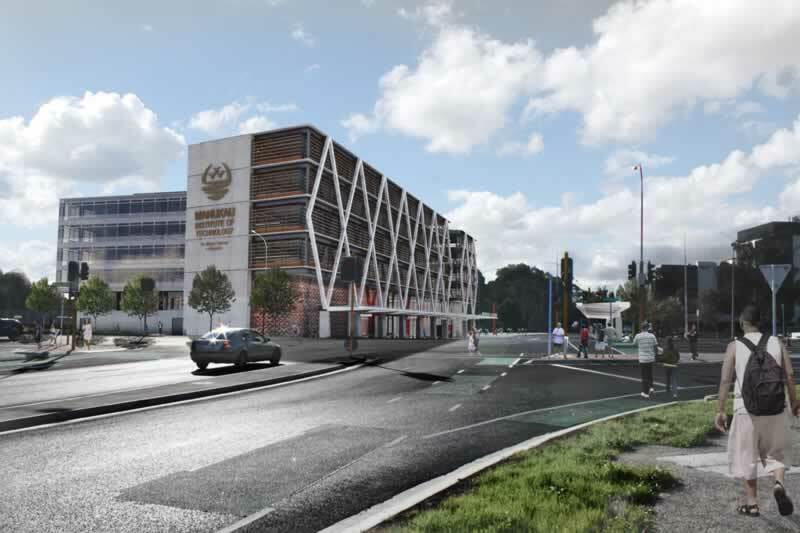 On their way out as Transform Manukau via Panuku continues to take shape. Yes, looking forward to the bus station opening, it’s good we have moved on from 20 min peak train services too. Yes – I use this station on an almost daily basis. Trains are notably busier even from 18 months ago. Great to see the station being used – especially considering the elected ‘neh-sayers’ who were continuously doing their utmost to prevent it from going ahead.